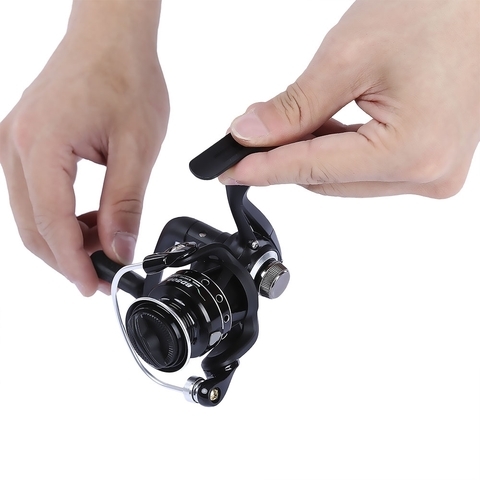 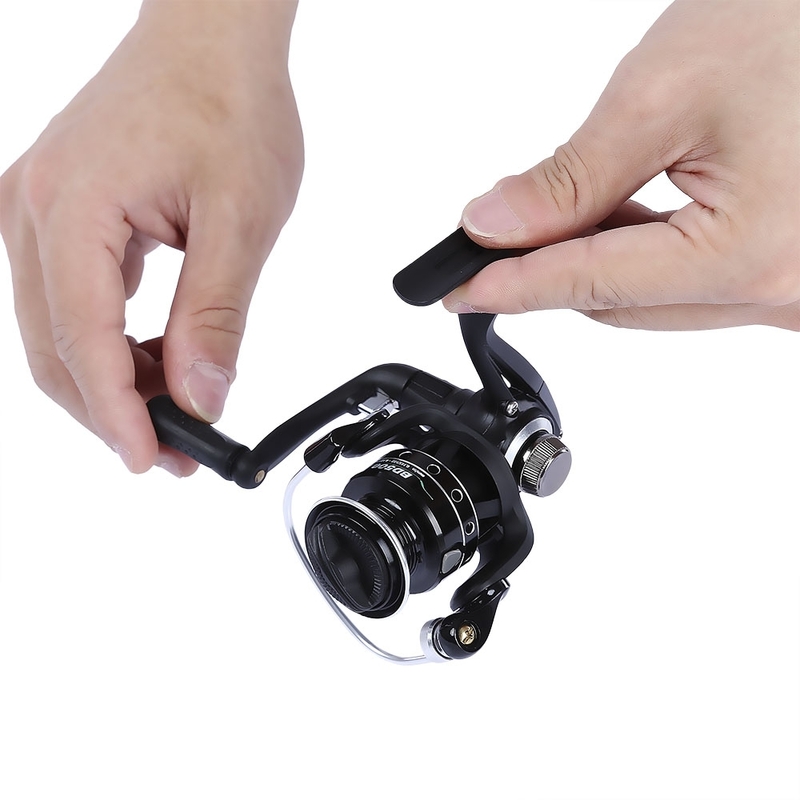 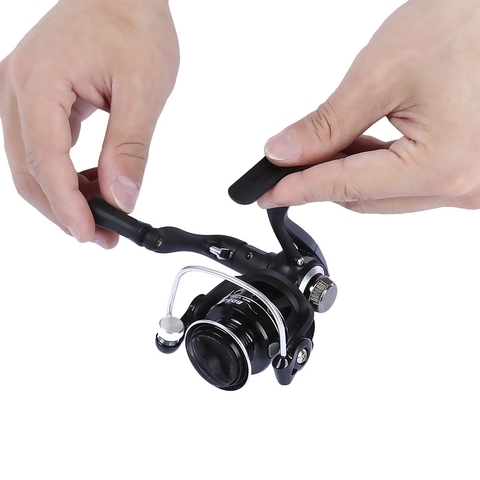 This mini spinning reel is perfect for the weekend angler that knows how to target big fish providing worry free fishing when it&apos;s all on the line. 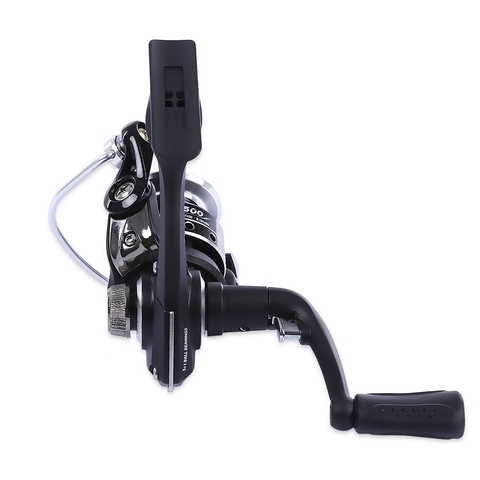 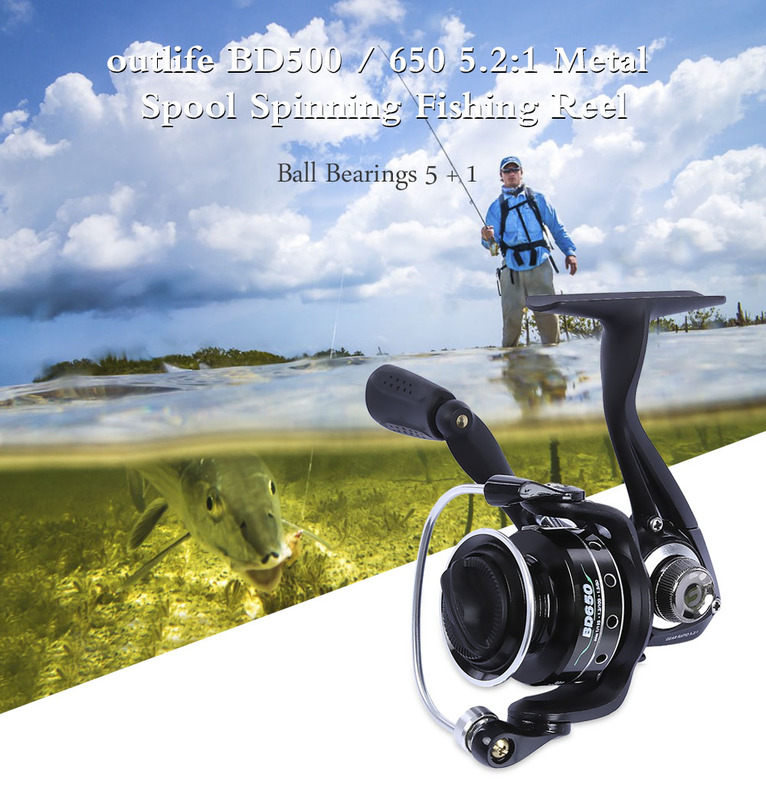 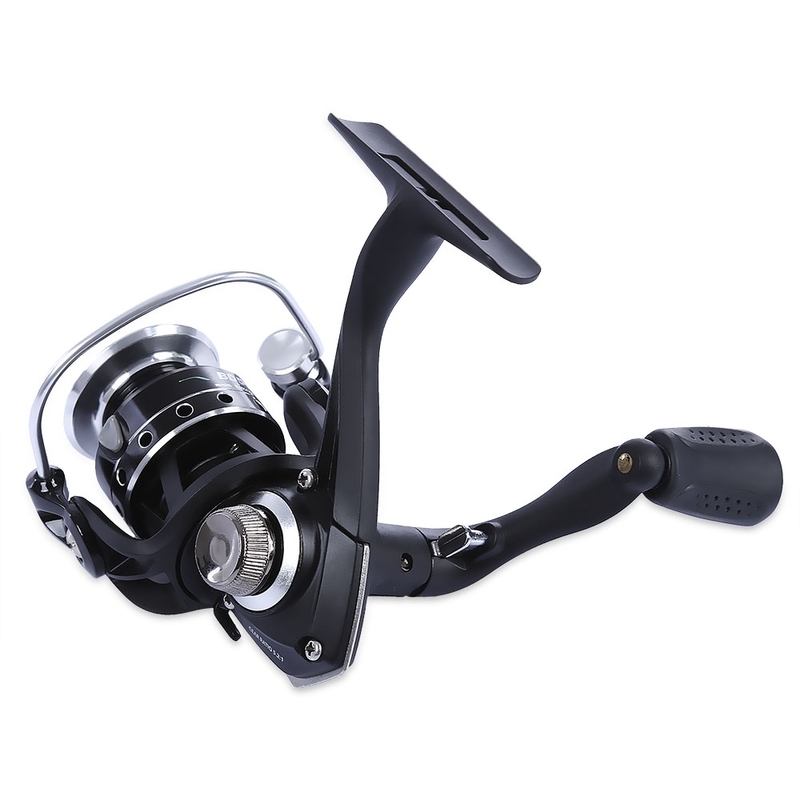 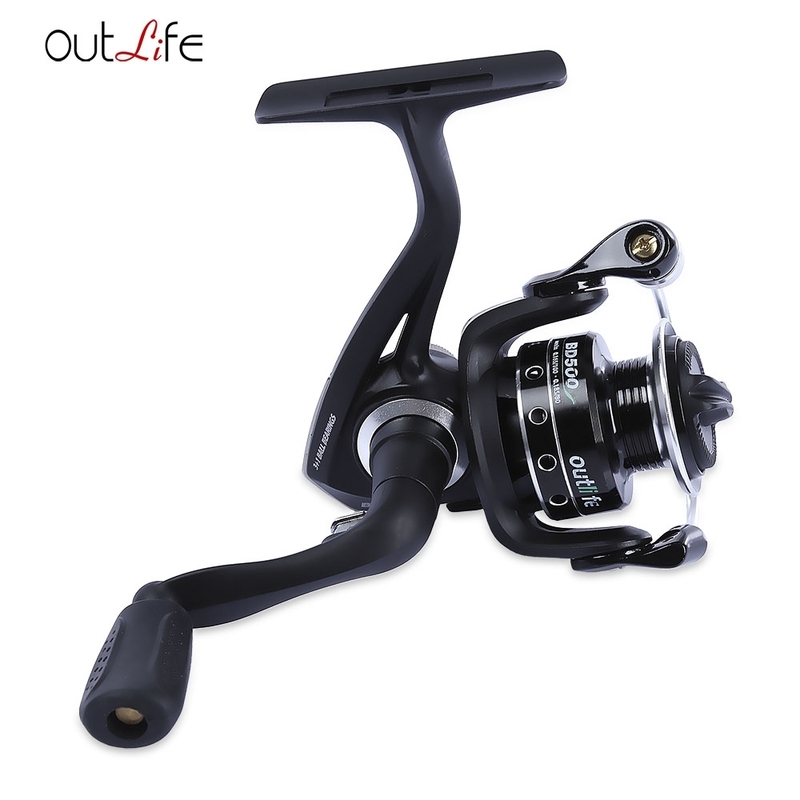 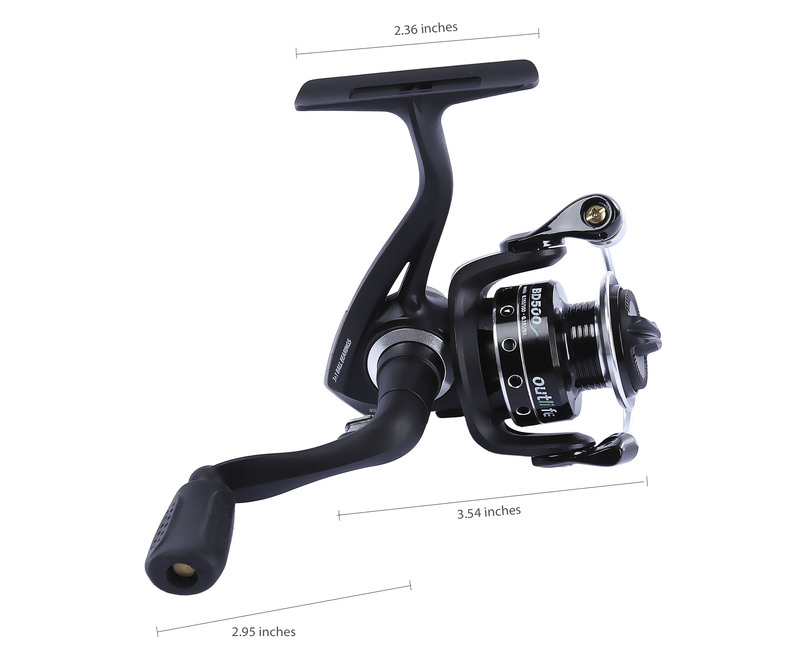 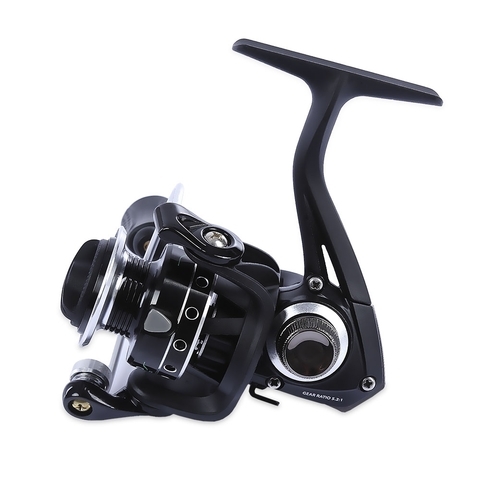 It is fortified with metal main shaft and components and mini design with 5 + 1 ball bearings bring you unique fishing experience. All of these make it more competitive among the spinning fishing reels.